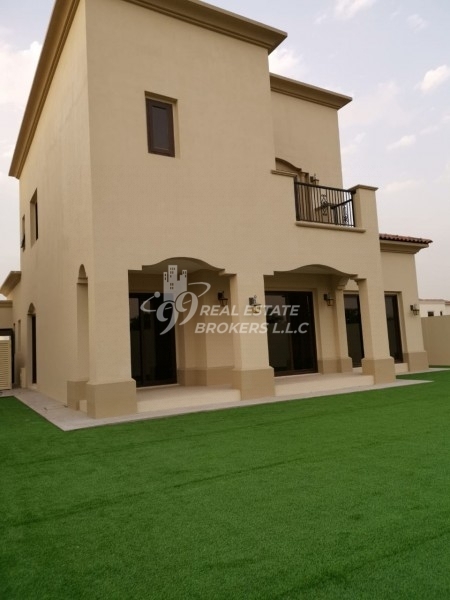 5 BR Villa, Brand New, Corner Plot, Park View, Landscaped for Rent. 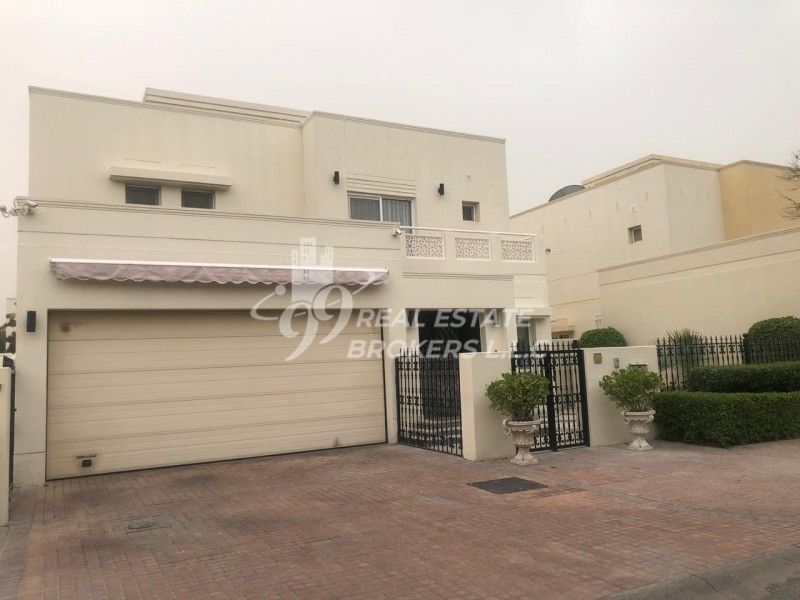 AED 188,000. 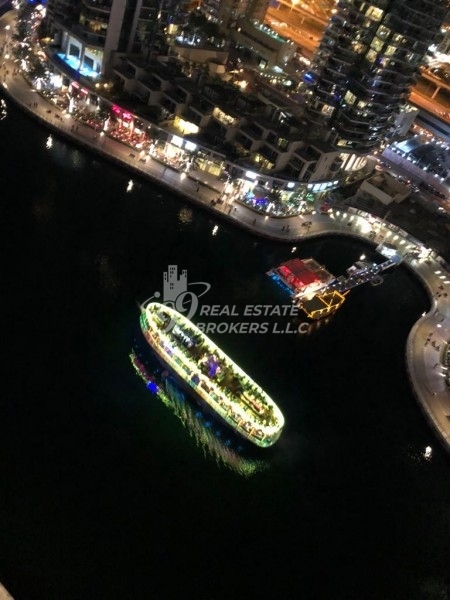 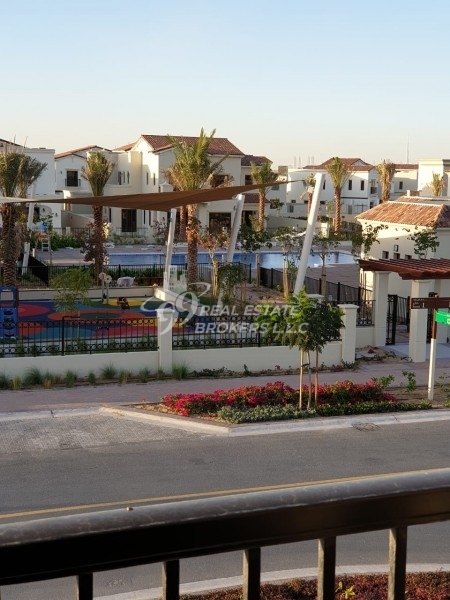 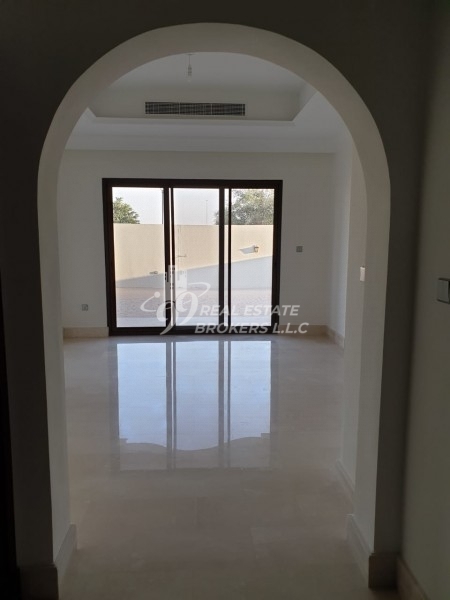 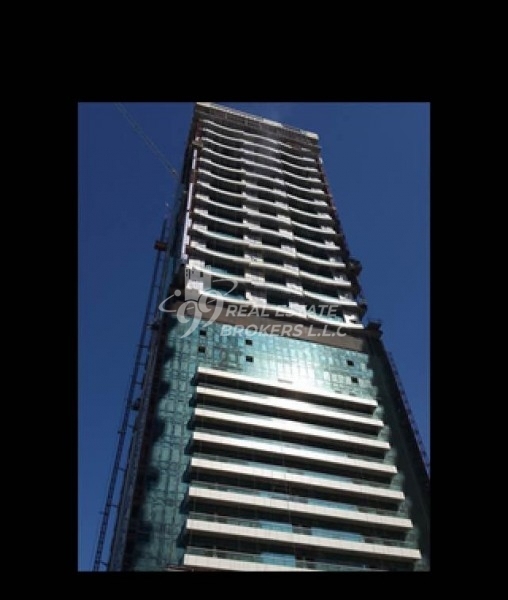 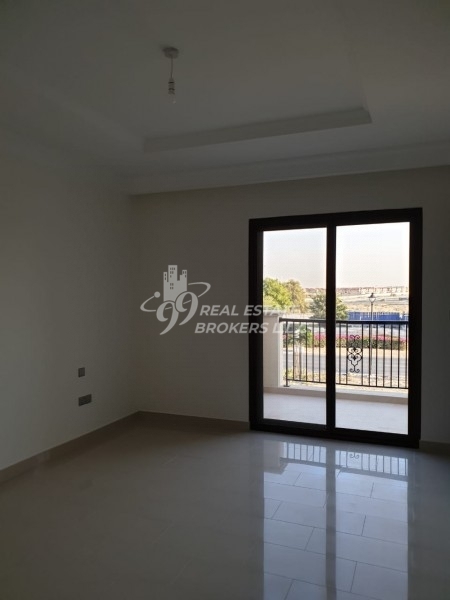 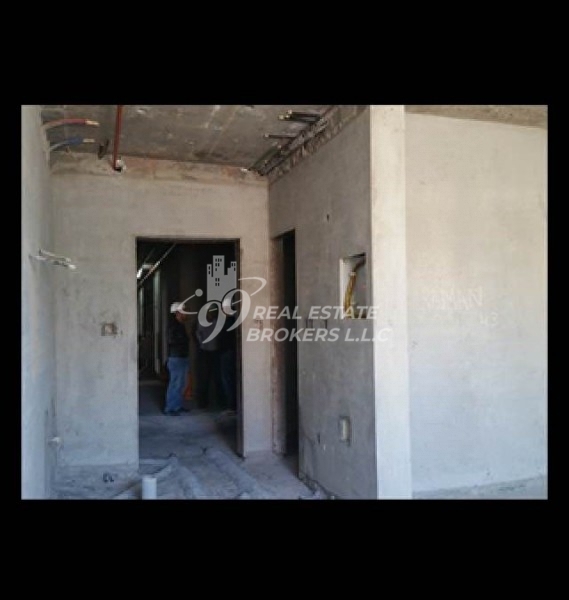 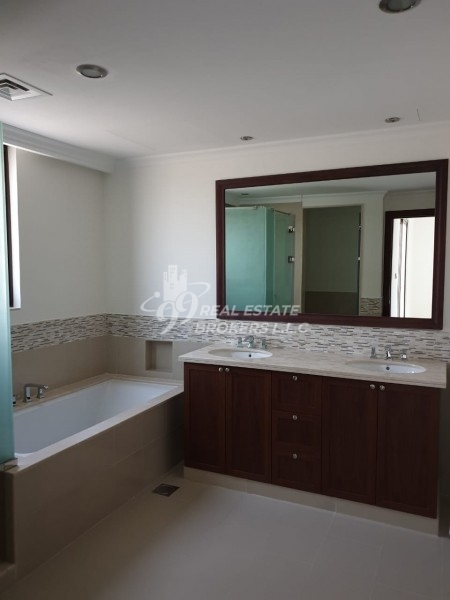 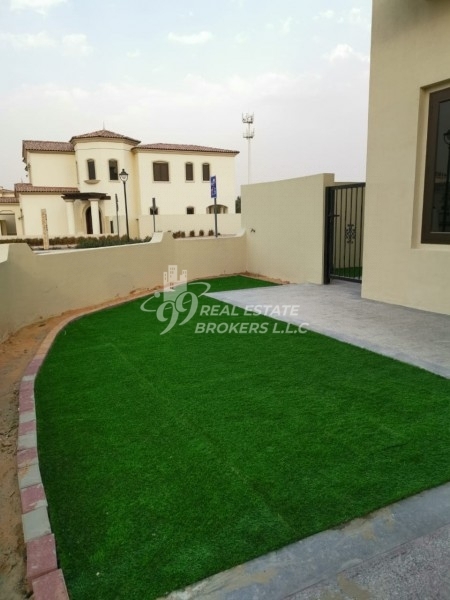 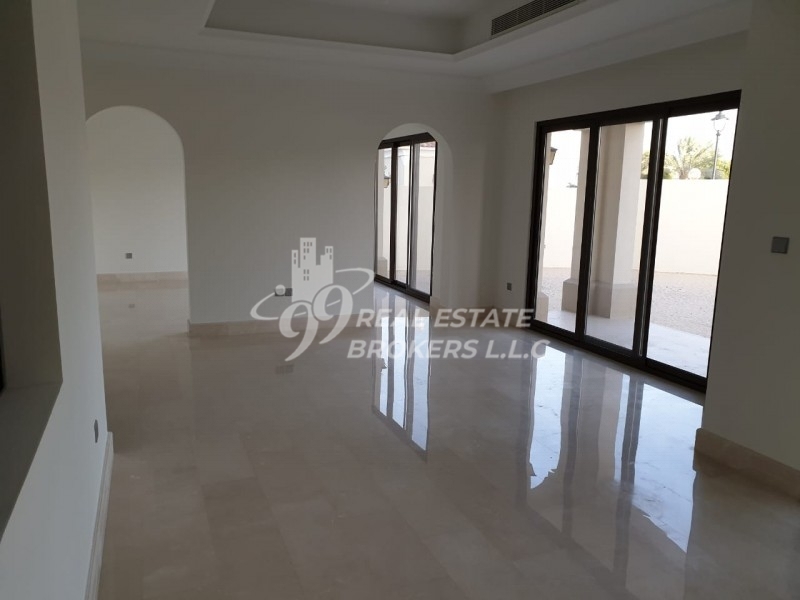 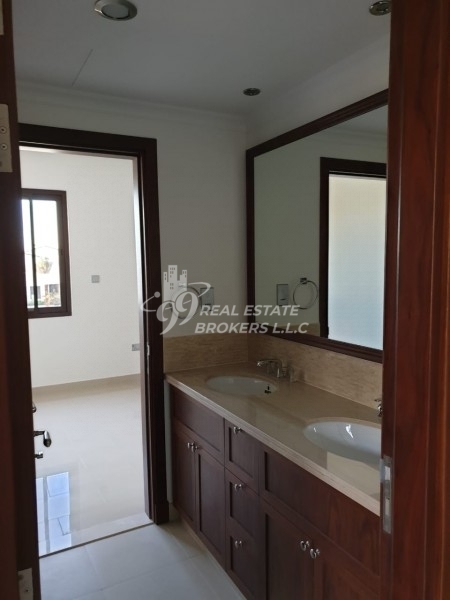 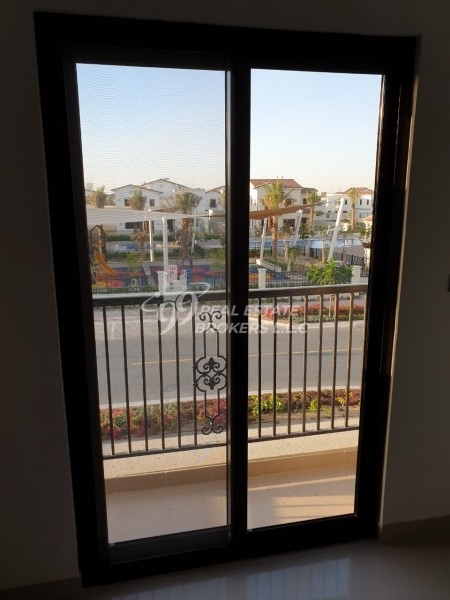 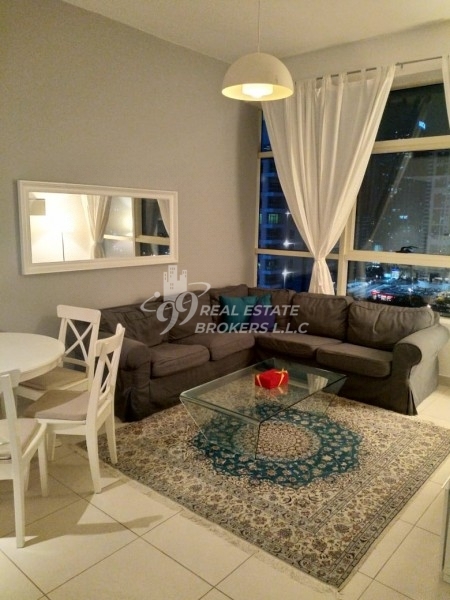 Plot Area 5666 sq ft. and 3680 sq ft. For viewing, call 800 BUY or 0507448995.